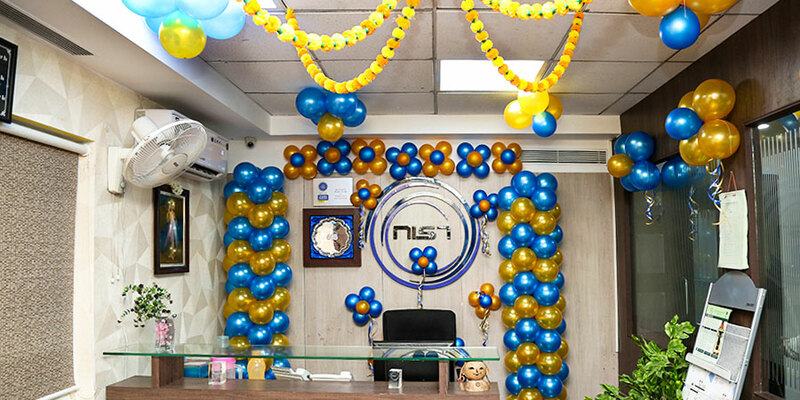 NIST, a premier health and safety institute, based out in Chennai having 11 branches across India. 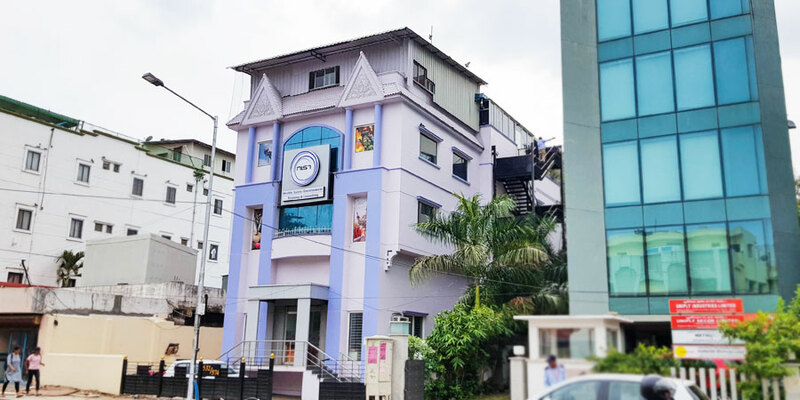 Our Chennai branch is considered as a superior and topmost branch among other branches due to its top-notch training facility and service. It was established in the year 2009 with the aim of providing bright future to the students in the field of health and safety. 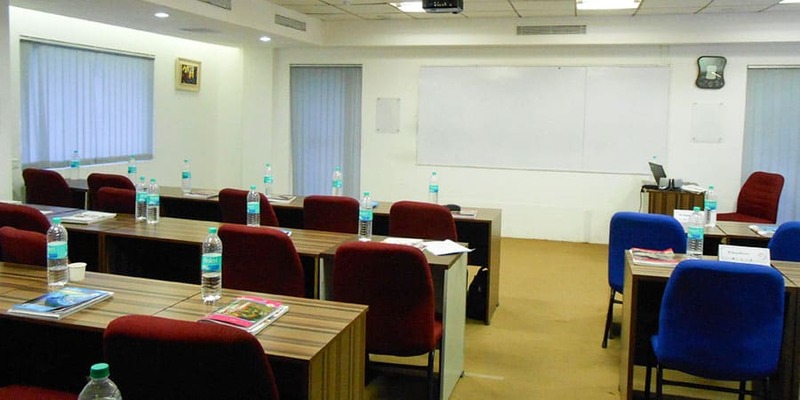 Our Chennai training center is centrally located along the Mount Road belt and in close proximity to most of the well-known places like Anna Arivalayam, Kamarajar Arangam, SIET College and many more, so students and delegates can easily access the location without any hassles. Besides its convenient locality, it is also well-connected by transport facility via bus, rail, and air to reach major destinations across the globe. 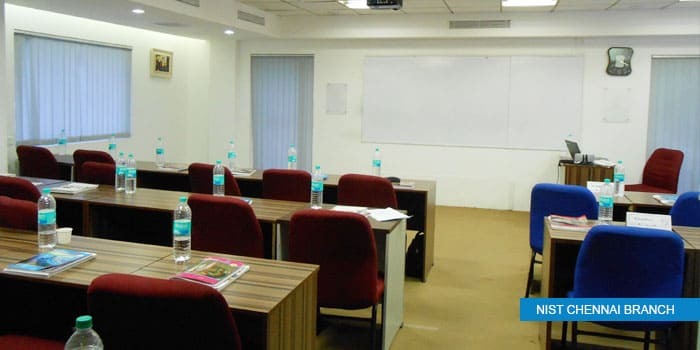 It stands on a land area of 6100 square feet and has a wide range of facilities like well-ventilated, spacious and hi-tech air-conditioned classrooms, modern sophisticated labs with latest tools and equipment, well-stocked library, parking, and lounges to accompany guests. 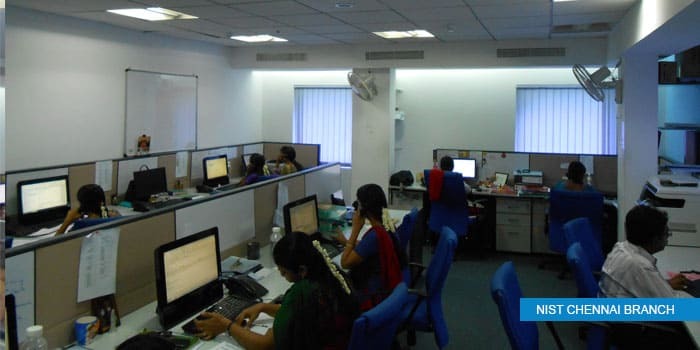 With dedicated and hard-working staff, our Chennai training center ensures clean and hygienic environment for conducive and passionate learning. 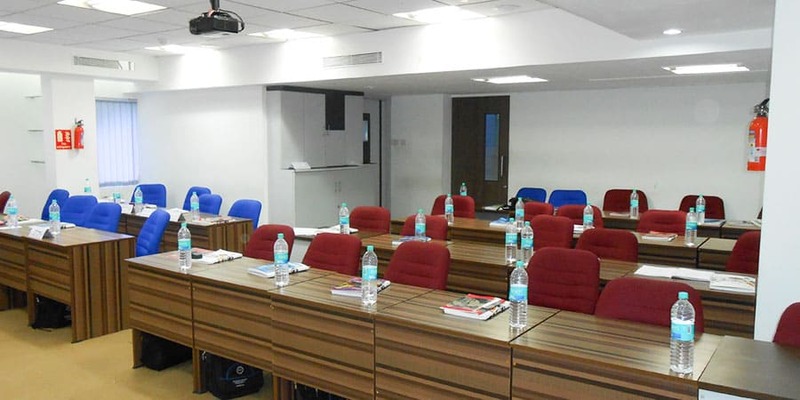 Till now, a total of 7443 students have been trained from our Chennai campus in internationally recognized safety courses in real time and hands on practical manner.